They say you should breakfast like a king, but on Valentines day you'll want to give your little angels some sweet dishes for a special February 14th breakfast. Celebrate the 4th of July with these three patriotic kid-friendly recipes. 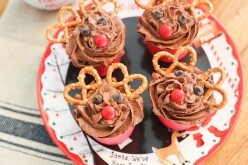 Your kids will love to help with these fun and easy snacks. 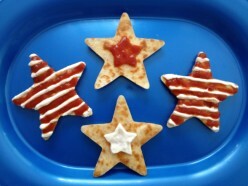 Enjoy Fourth of July Cheese Quesadilla Stars, Stars and Stripes Fruit Flag, and Pretzel Fireworks. Try these perfect pirate food recipes for your swashbuckling adventure. 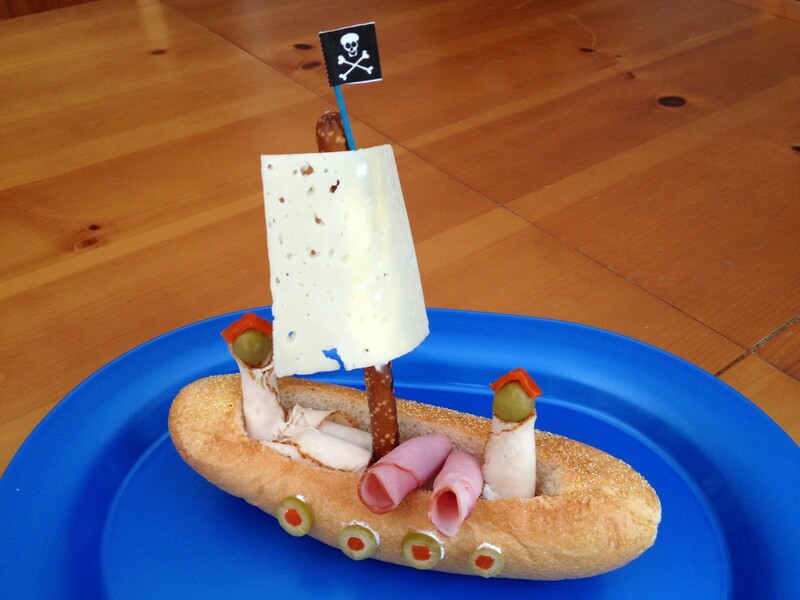 Pirate Ship Subs, Melon Cannonballs, and Pirate's Gold Snack Mix will make your pirate party a hit! Are you a busy parent who needs quick meal ideas? 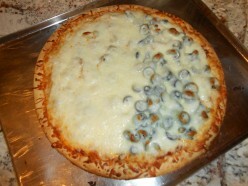 Read on to find great easy meals for parents to create in a hurry. 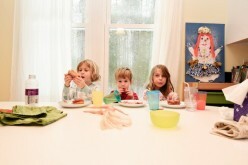 This article shows you 5 quick and easy healthy meals that you can make for your kids at dinnertime. Dinner doesn't have to take a long time in order to be good for you. with these quick and easy meals, you have dinner that your family will love for the next week of meals and leftovers. 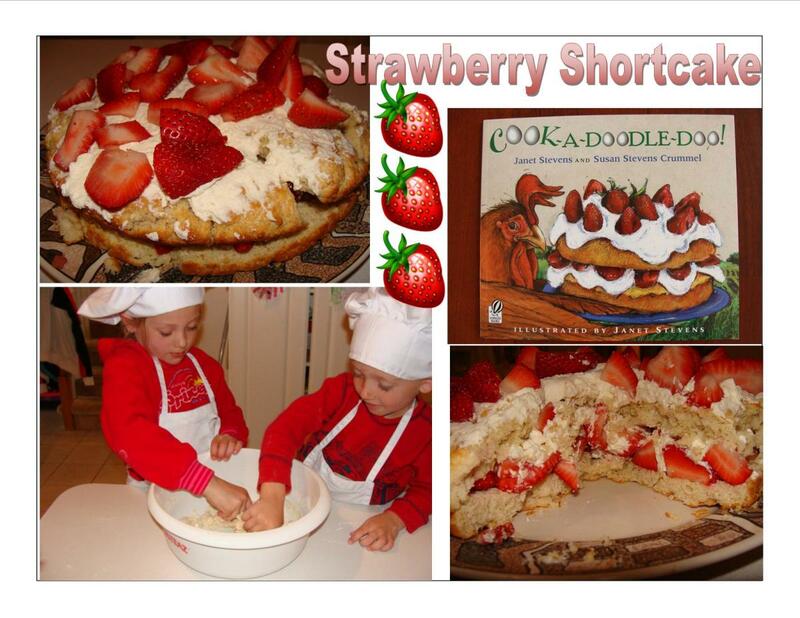 Cooking with your kids can be great fun and a wonderful bonding experience. Bringing children's stories that involve cooking are a great way to help build both reading skills and learn new recipes! 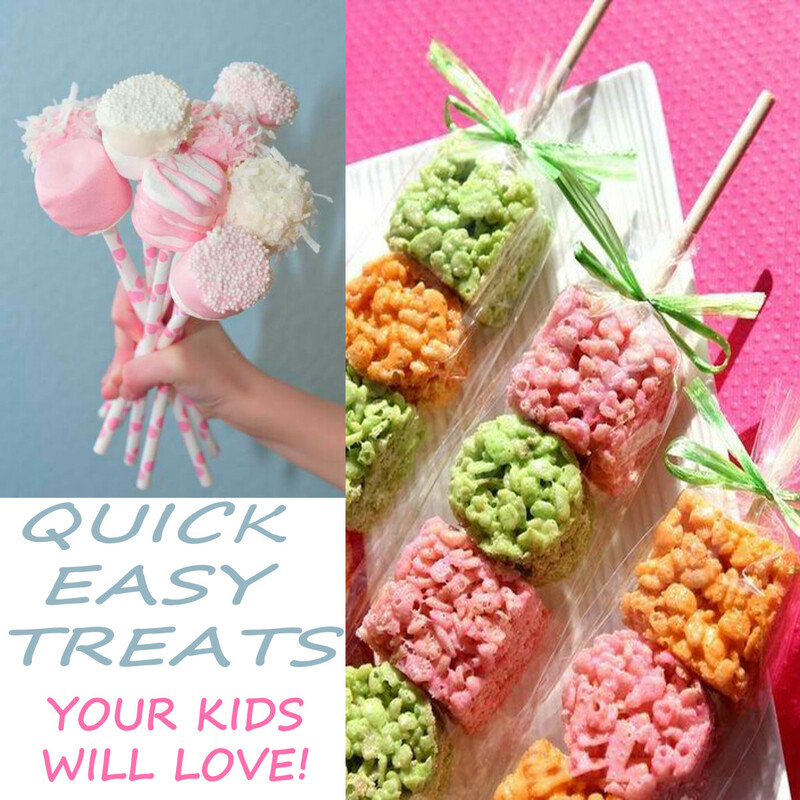 Ideas for Kids Birthday Party's...Quick Easy and Cheap! 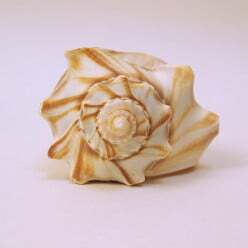 Love to grill but find firing up the outdoor grill often inconvenient? You might want to consider purchasing the Delonghi BG24 Perfecto Indoor Grill. 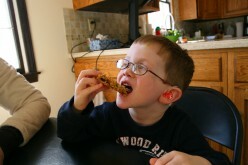 Make all-natural, delicious granola bars out of oats, dried fruit, and honey with this great recipe for kids to make with their parents. This recipe includes prunes and dried apricots, but the dried fruit can be modified to create endless varieties.